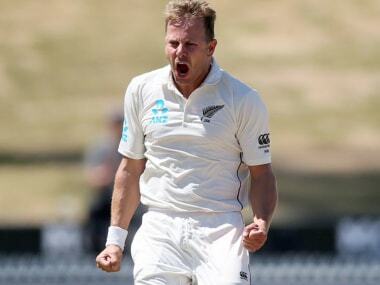 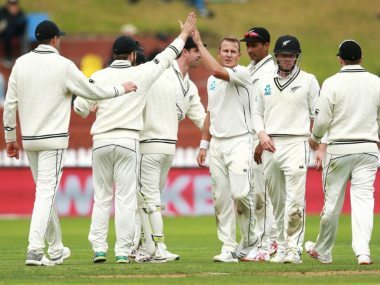 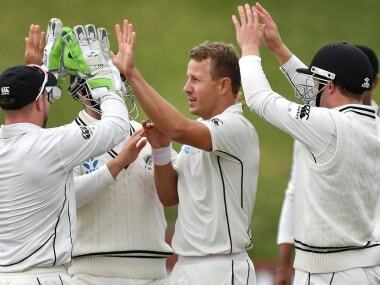 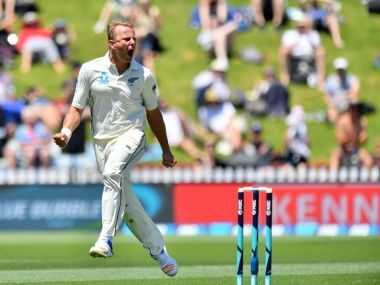 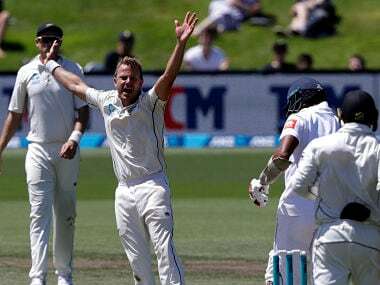 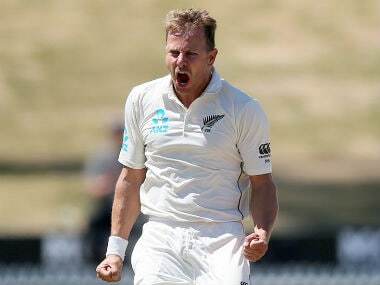 The first day of first Test likely will still be remembered more for Tamim Iqbal's masterful batting than for Neil Wagner's pugnacious bowling, though it ensured New Zealand ended the day in a commanding position. 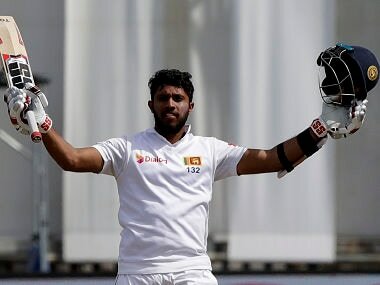 Kusal Mendis was torn between celebrating being the second player behind India's run machine Virat Kohli to achieve the 1,000 milestone and ruing Sri Lanka's precarious position with a day remaining in the series deciding Test. 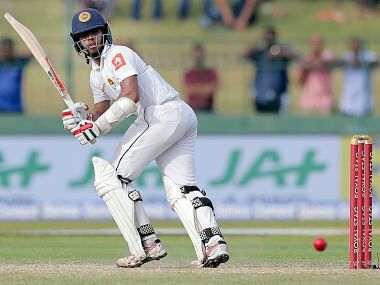 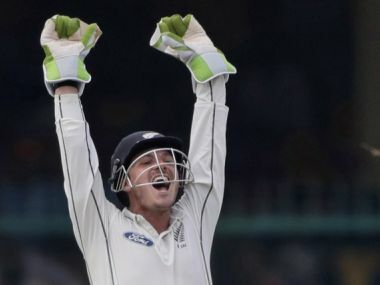 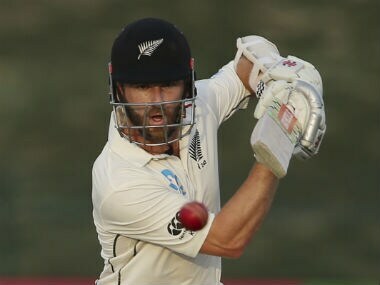 The conditions were tailor-made for short-ball specialist Wagner, New Zealand bowling coach Shane Jurgensen said, as Sri Lanka were 231 for six at stumps.